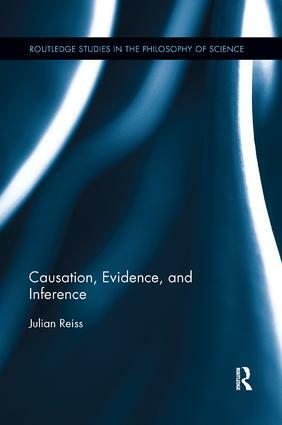 In this book, Reiss argues in favor of a tight fit between evidence, concept and purpose in our causal investigations in the sciences. There is no doubt that the sciences employ a vast array of techniques to address causal questions such as controlled experiments, randomized trials, statistical and econometric tools, causal modeling and thought experiments. But how do these different methods relate to each other and to the causal inquiry at hand? Reiss argues that there is no "gold standard" in settling causal issues against which other methods can be measured. Rather, the various methods of inference tend to be good only relative to certain interpretations of the word "cause", and each interpretation, in turn, helps to address some salient purpose (prediction, explanation or policy analysis) but not others. The main objective of this book is to explore the metaphysical and methodological consequences of this view in the context of numerous cases studies from the natural and social sciences. What’s Wrong with Our Theories of Evidence?